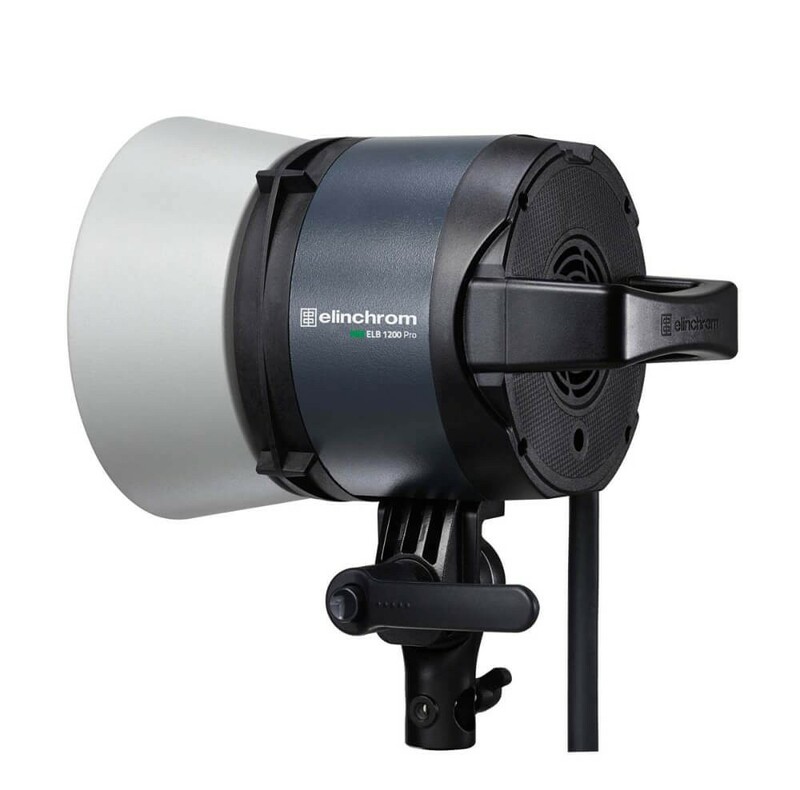 Choose the ELB 1200 Pro head for general photography. The ELB Pro offers great a great balance between performance and price, making it the most versatile of the three ELB heads. The head features a tough construction, yet remains lightweight making ideal for on-location use.